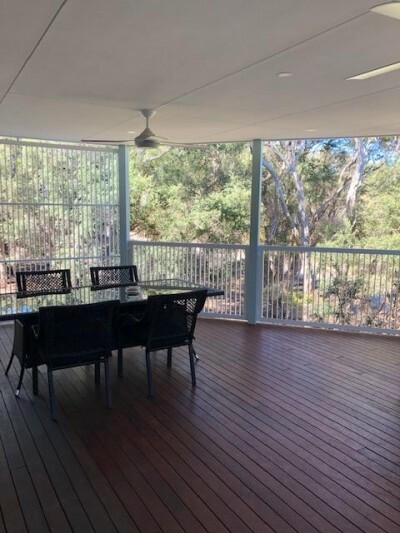 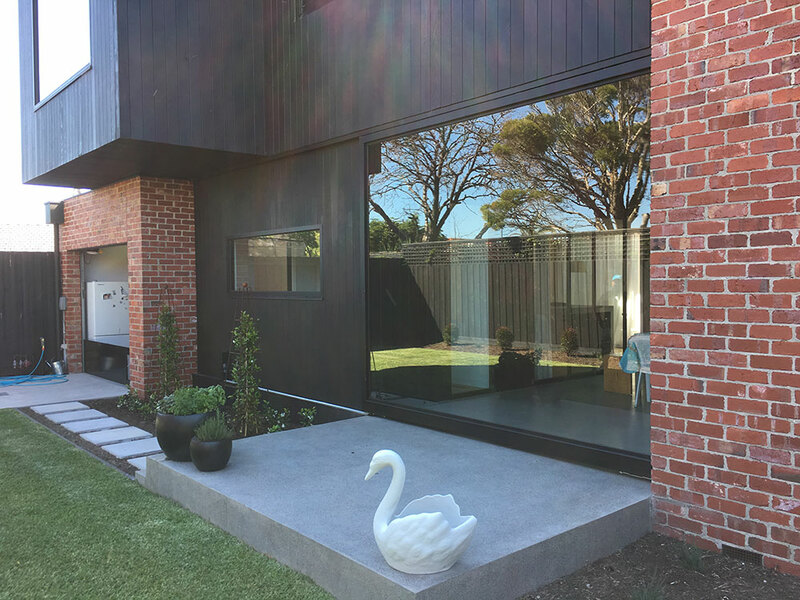 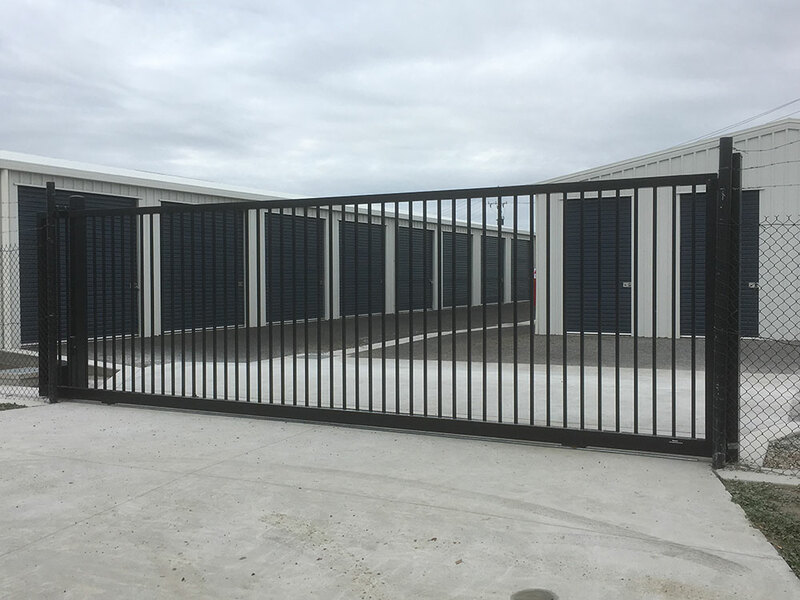 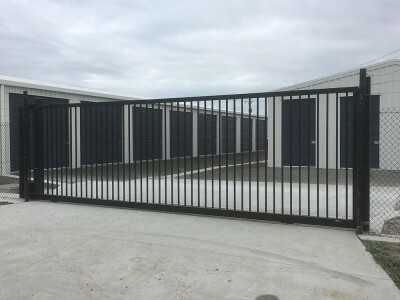 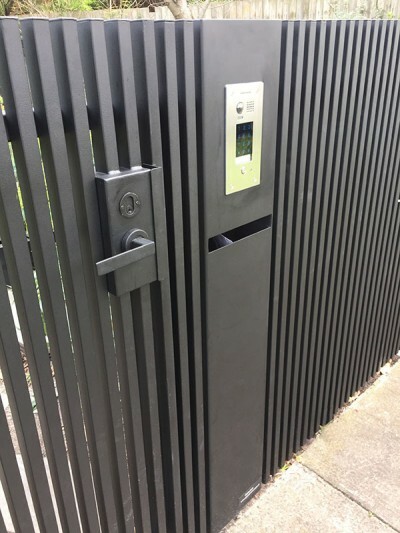 Our Automatic gates gallery contains a small selection of our work showcasing swing, sliding, boom, cantilever, pedestrian and telescopic gates. 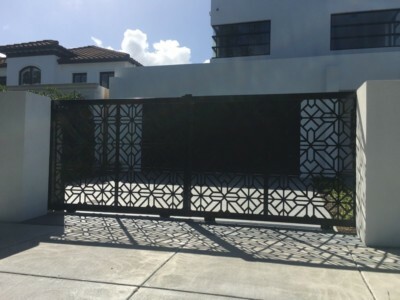 Also see a few videos on some custom automation. 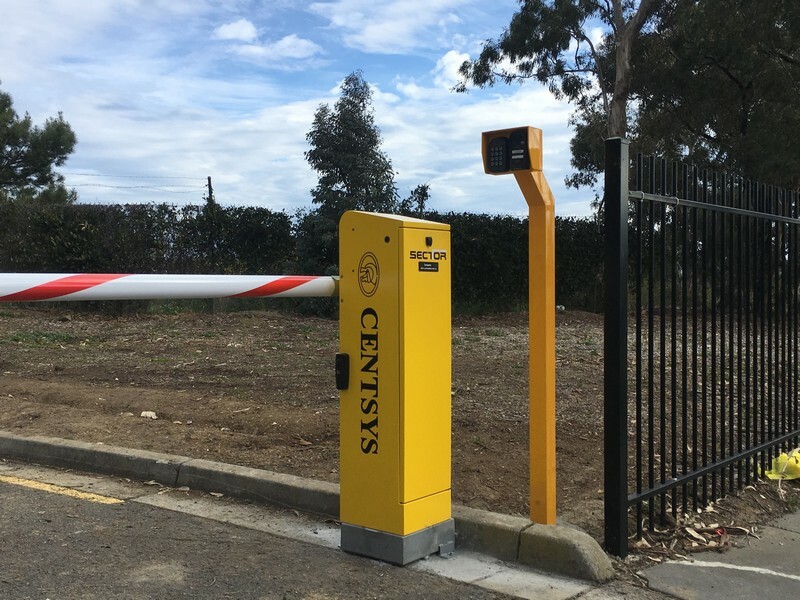 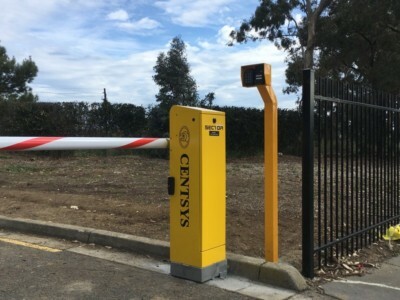 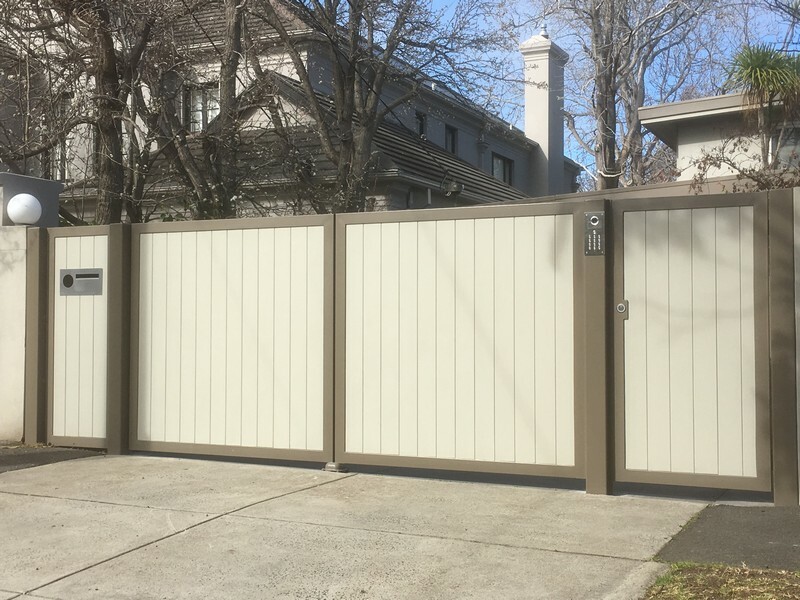 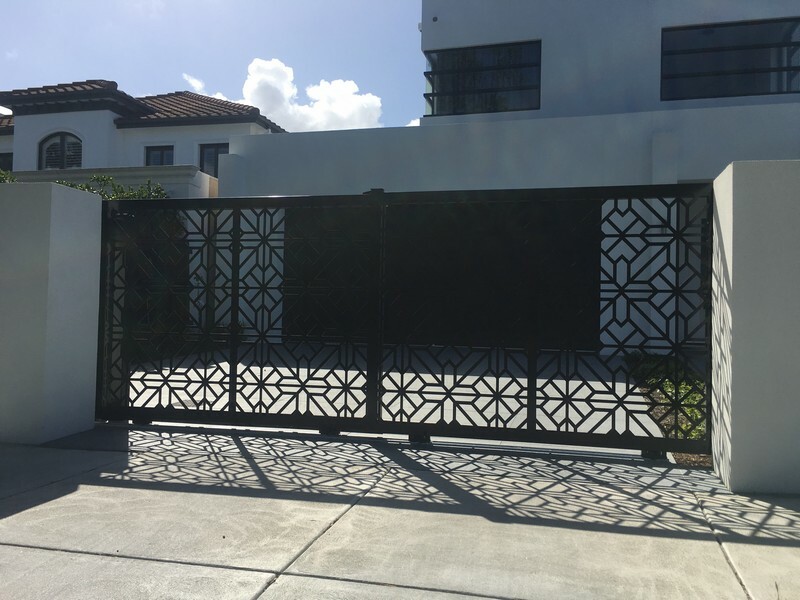 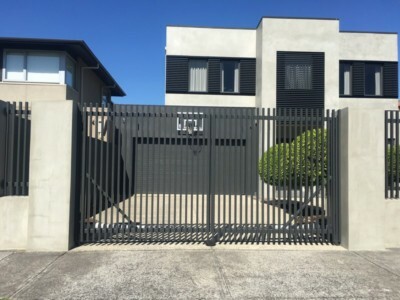 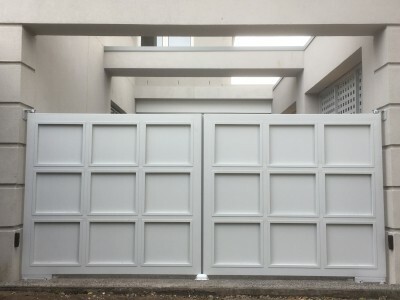 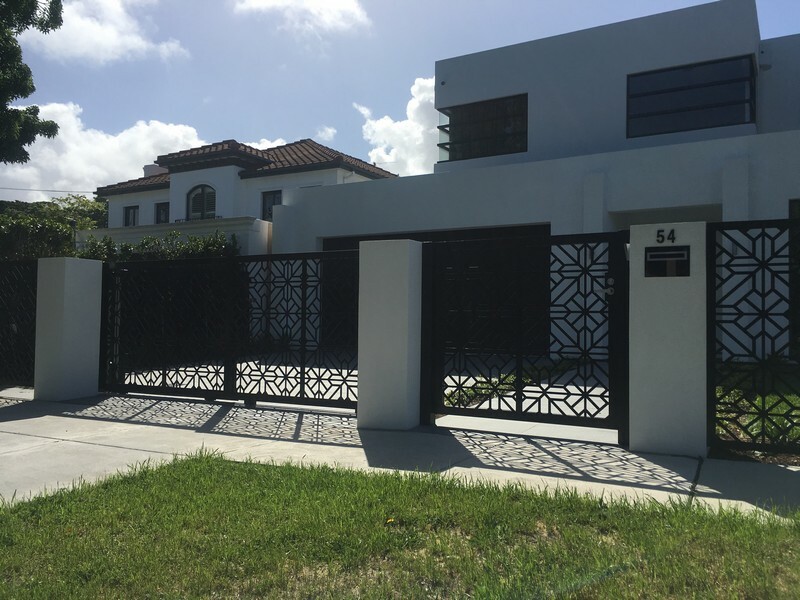 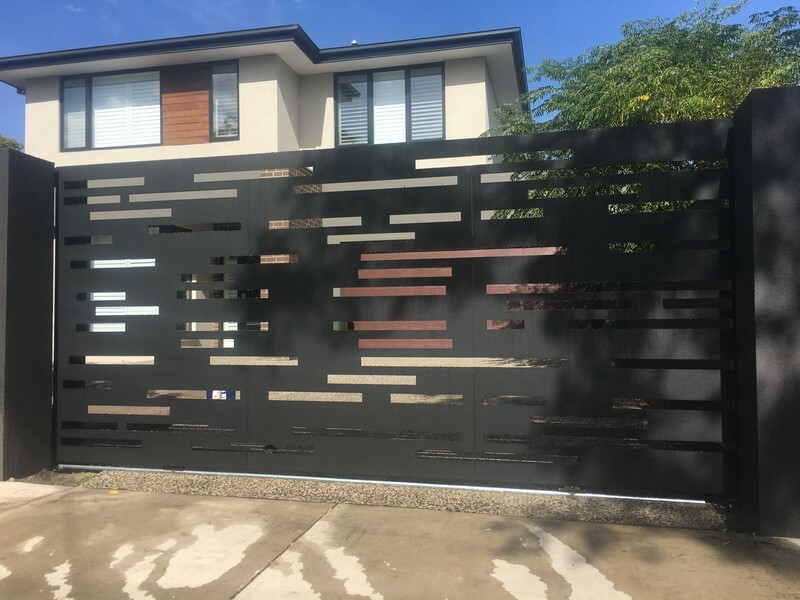 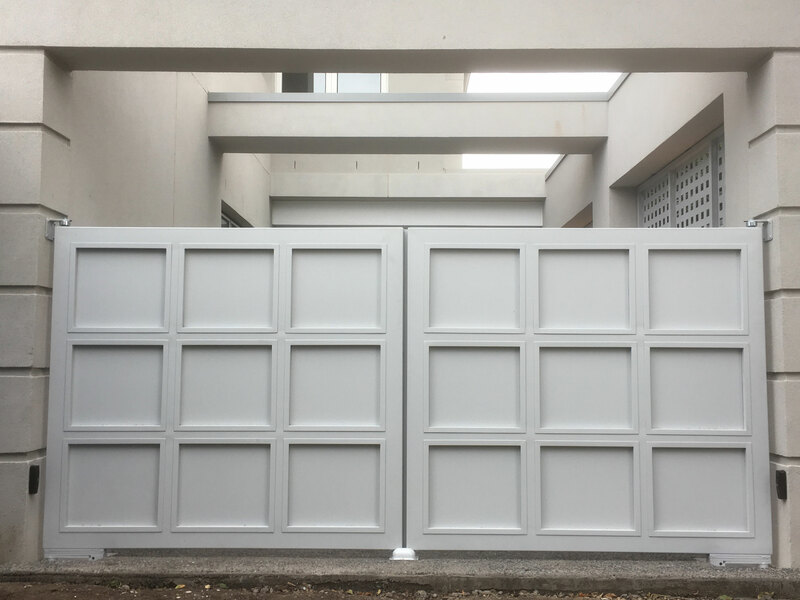 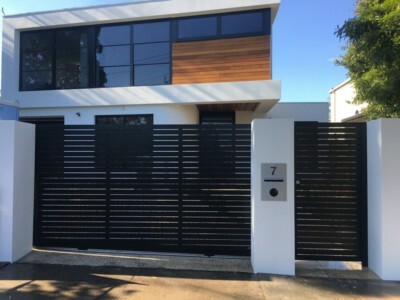 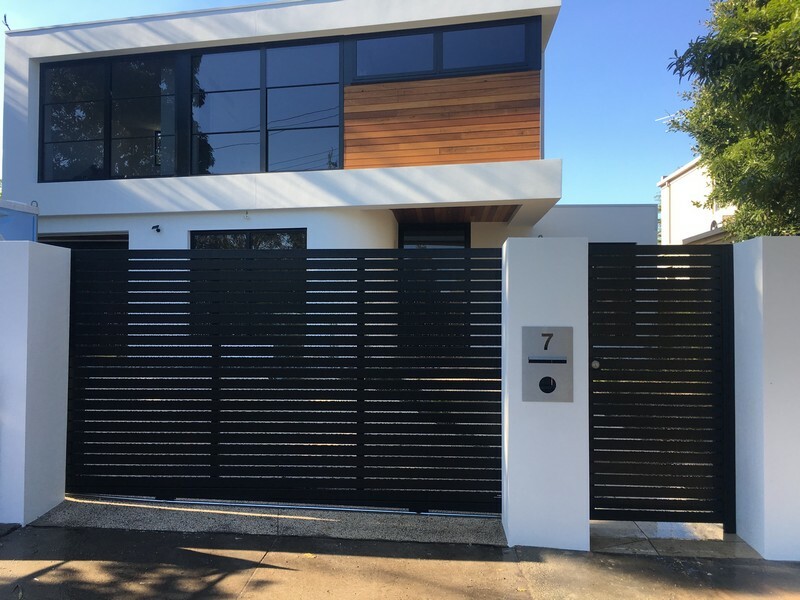 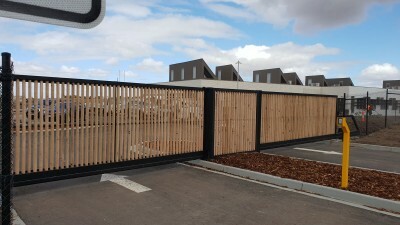 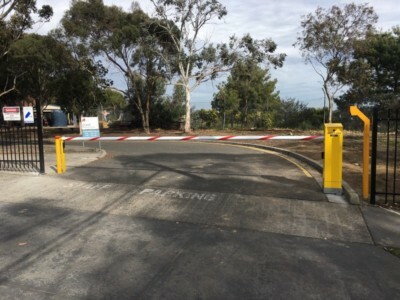 Expect to see a range of Automatic Electric Gate Photos, a range of pedestrian gates along with some Video of some custom automation projects. 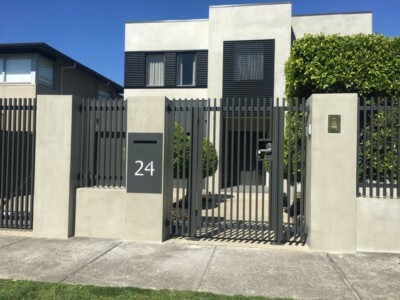 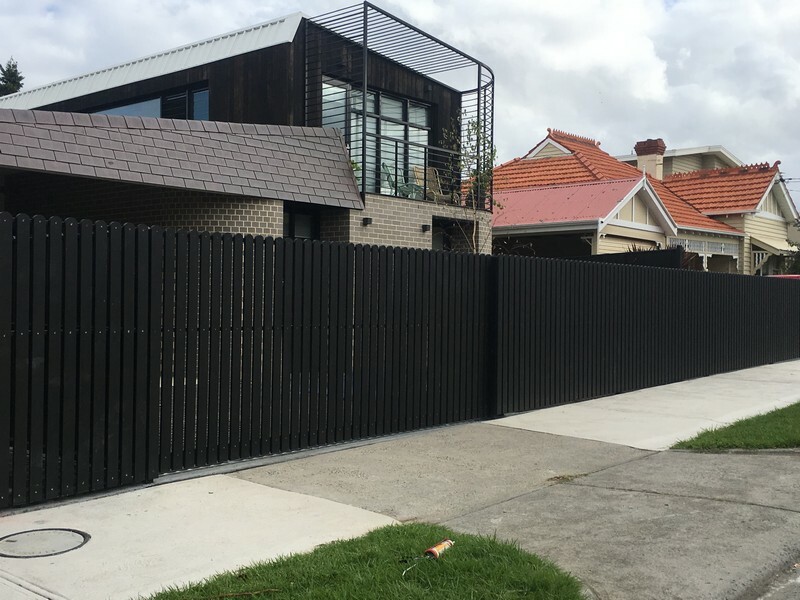 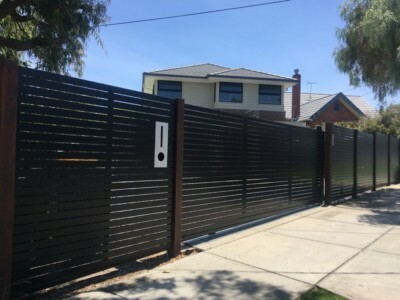 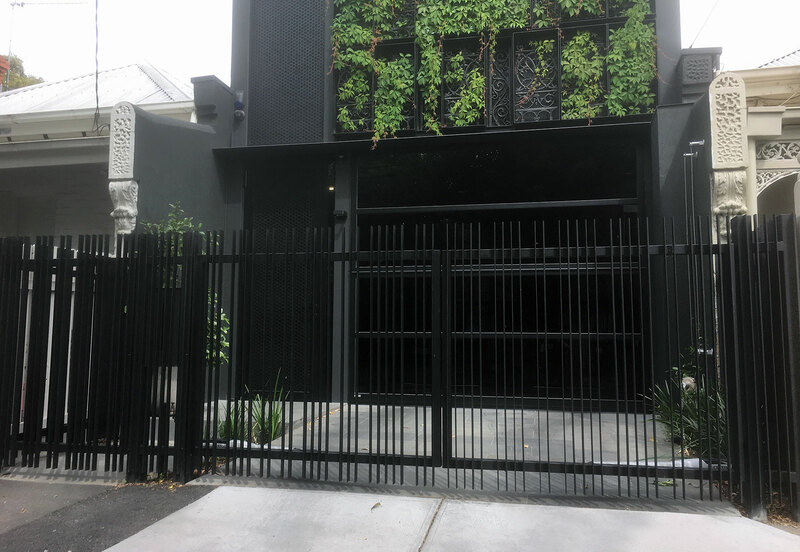 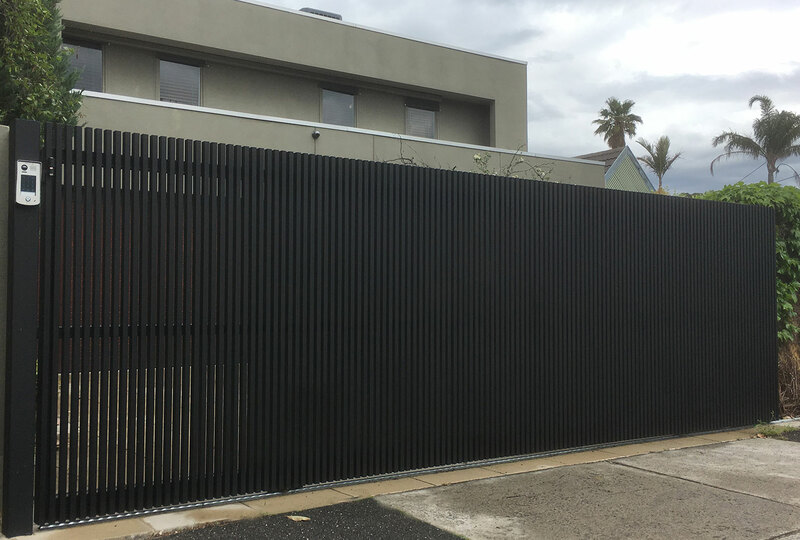 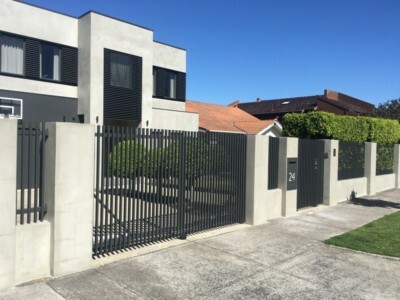 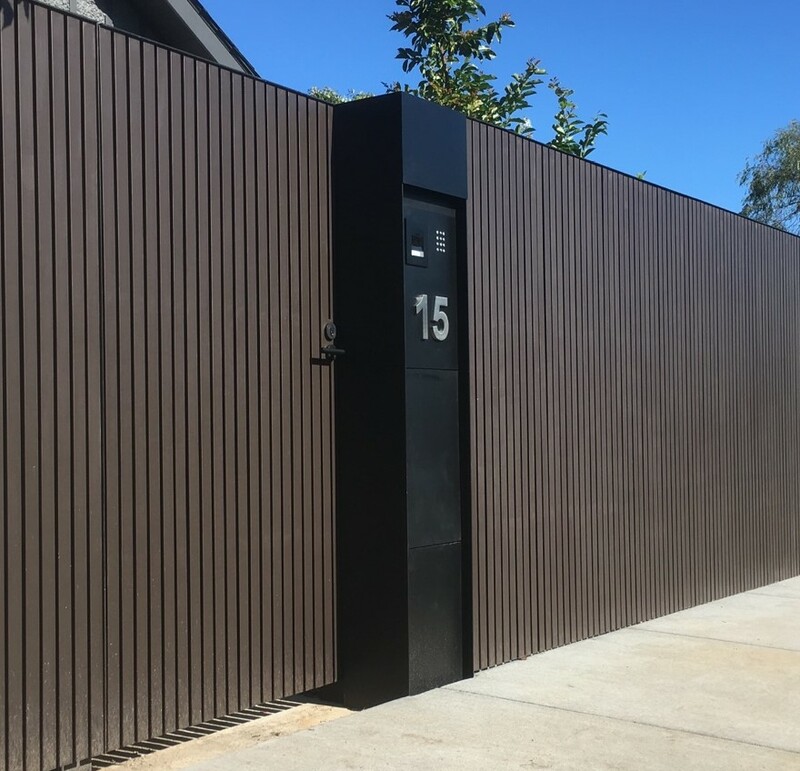 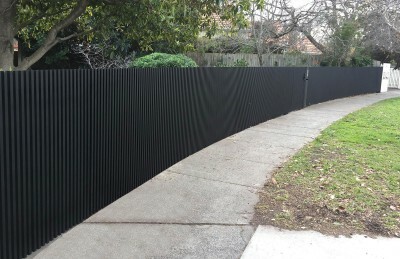 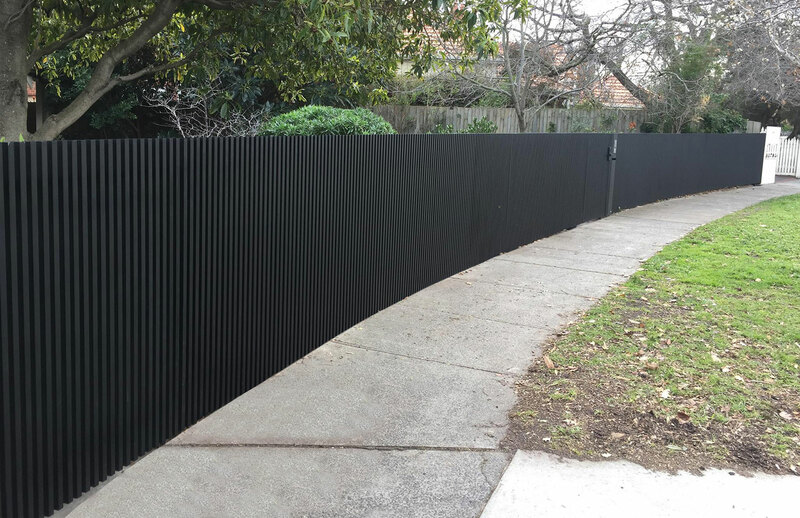 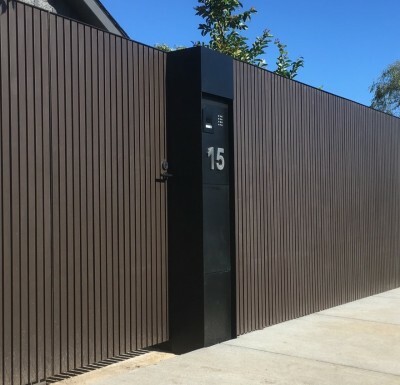 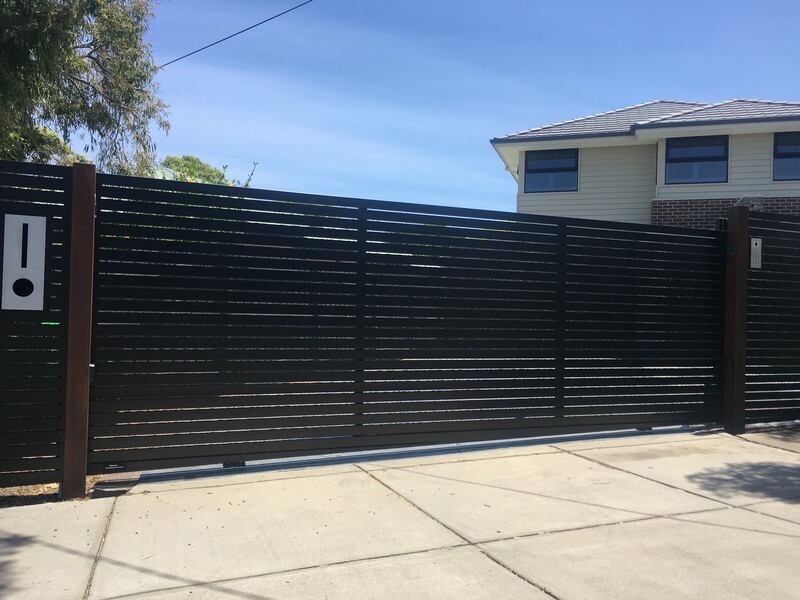 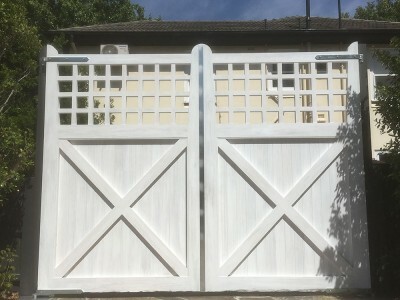 View our Gates from all over Melbourne, custom made for each individual job. 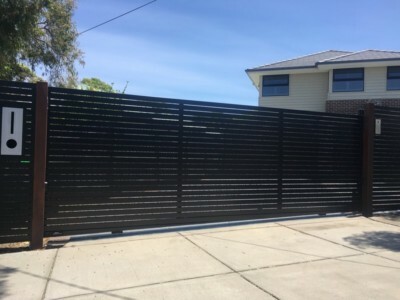 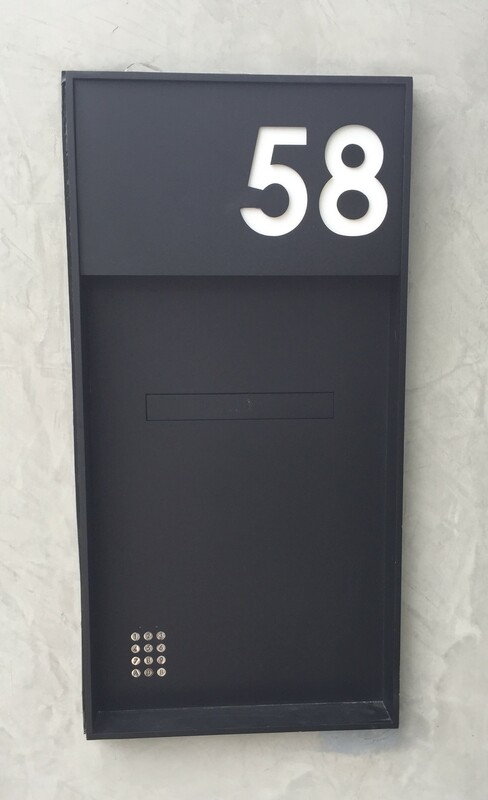 Black powder coated sliding gate for commercial purposes.